Home promo code Promotions uber UBER - Get $3 off all rides this from today til Sunday! 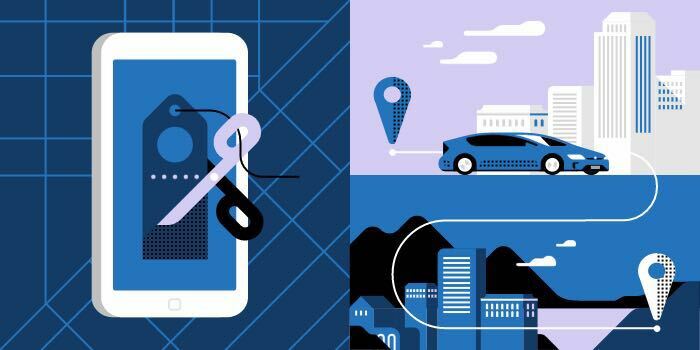 UBER - Get $3 off all rides this from today til Sunday! Time to let our hair down this weekend! Save on traveling to spend more on a drink or two this weekend with the code UNLIMITED on all uberX and uberPOOL rides from Friday 12AM to Sunday 11.59PM.